What are the best dining options near Anthony Browne's The Big Write London? Anthony Browne's The Big Write gyms, sporting activities, health & beauty and fitness. The best pubs near London Anthony Browne's The Big Write. 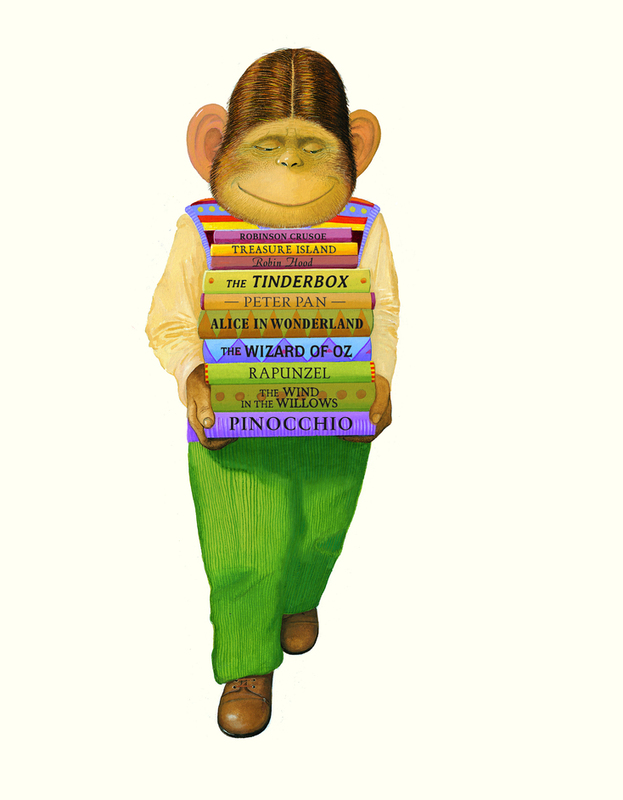 Anthony Browne's The Big Write clubs, bars, cabaret nights, casinos and interesting nightlife. Where to have your meeting, conference, exhibition, private dining or training course near Anthony Browne's The Big Write. From cheap budget hotels to luxury 5 star hotels see our special offers for Discover Children's Story Centre hotels, including Holiday Inn Express London-Stratford from 90% off.